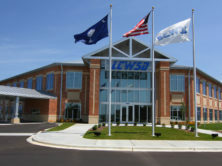 This 32,000-square foot class A office building sits on an eight (8) acre site and serves as the operations and administrative office for the Lancaster County Water and Sewer District (LCSWD). The free-standing steel frame structure includes an impressive mix of brick and cast stone veneer. The exterior also includes storefront window systems, metal roof systems, a double drive-thru customer service area. One large focal point entry is at the front of the building which serves as the customer lobby. 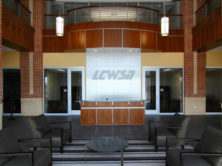 The lobby houses reception staff, collections, and customer service personnel along with a spacious waiting area for customers. The first floor also includes office space for support staff, engineering staff, management, and operations staff; plus break rooms, plan rooms, workrooms, and ample rooms for file storage. The other large focal area serves as the entrance to the prefunction lobby and multipurpose room which is utilized for community events, meetings and conferences. The second floor contains offices for the manager and assistant manager along with their support staff. 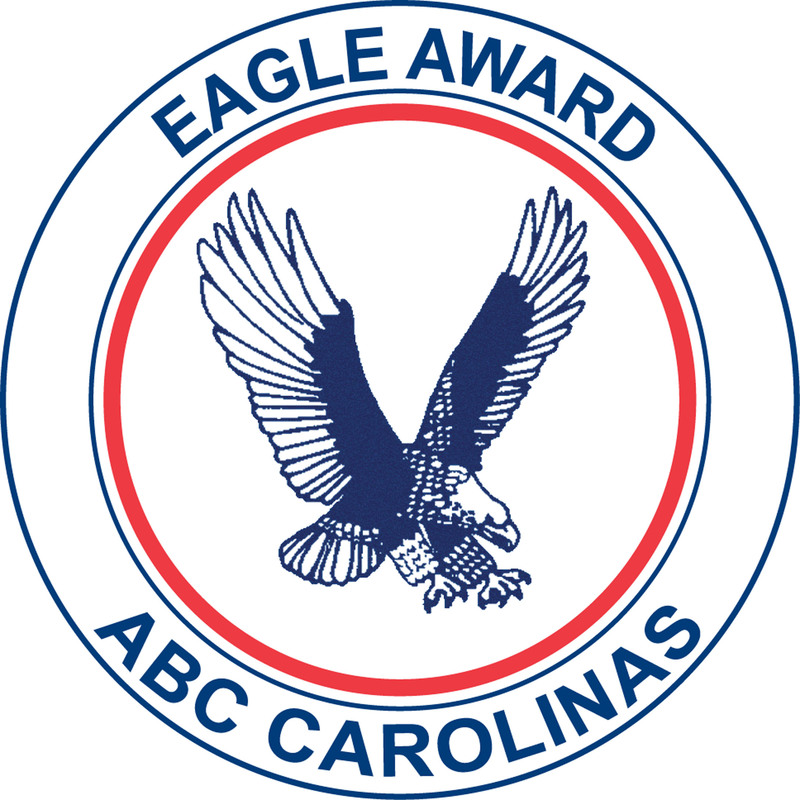 Edifice served as construction manager at risk on this project.